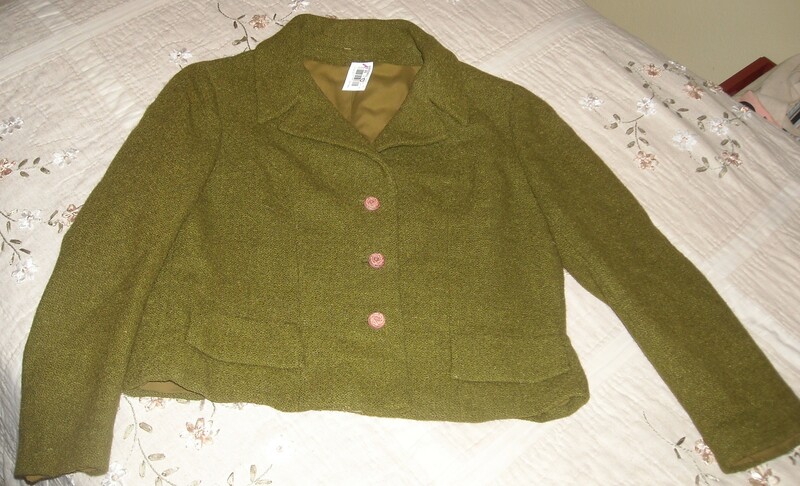 The Vintage Closet: Warm woolies. 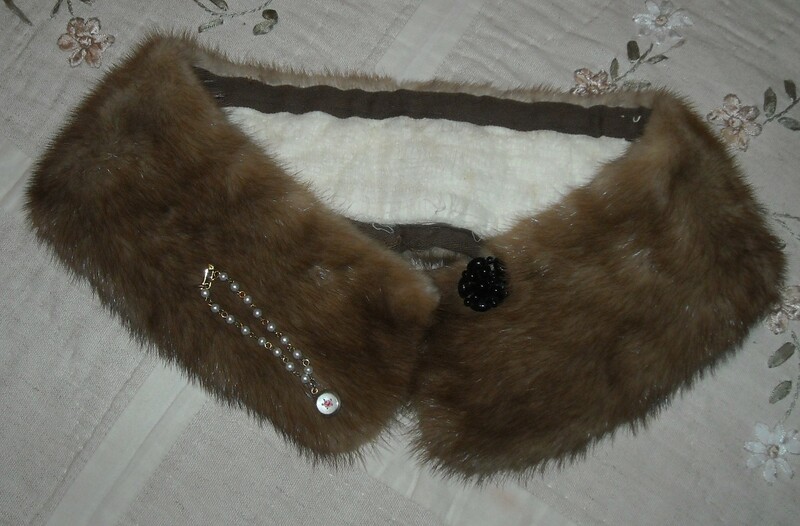 And mink. Readers, I’ve decided to start a new feature on the little blog here that I’m calling “The Vintage Closet.” You see, I believe I’m developing a shopping addiction, which is probably the direct result of working full-time and therefore having more money than time. It’s a weird thing to adjust to, because for so long I’d been a poor student that had more time than money. Anyways, with this shopping addiction comes not only the purchasing of more clothes for my modern wardrobe, but more clothes for my vintage one, as well. 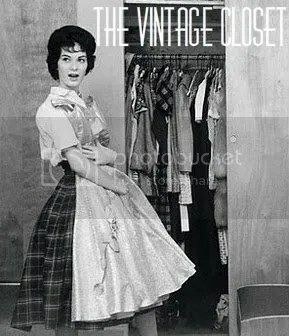 So, The Vintage Closet is my attempt to show you all the fabulous vintage things I’m filling my closet with! 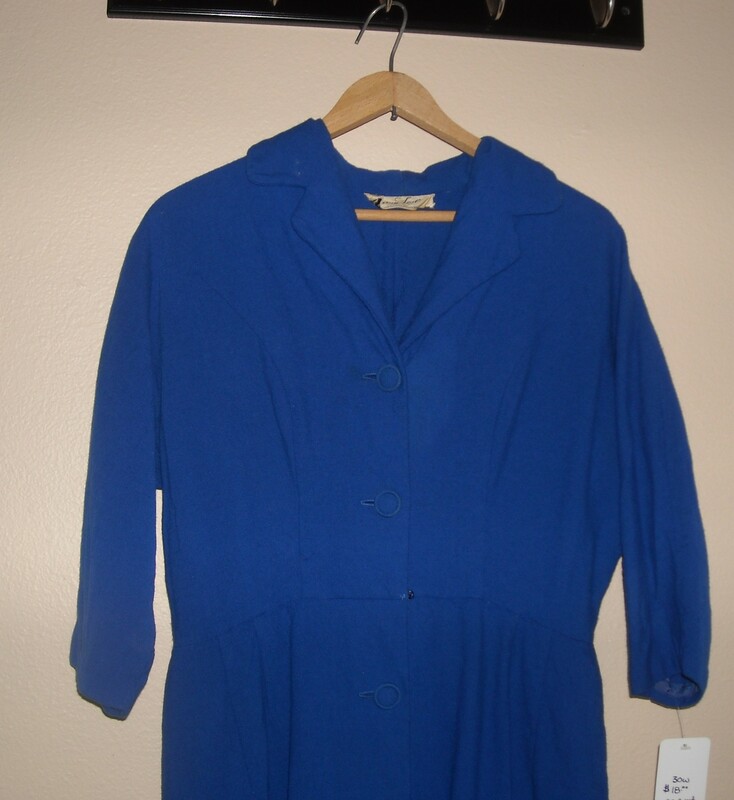 First off is the new 1950s blue wool sweater dress I just bought yesterday. I’m going to a “Fur and Feathers” luncheon next weekend (how fabulous does that sound!?) 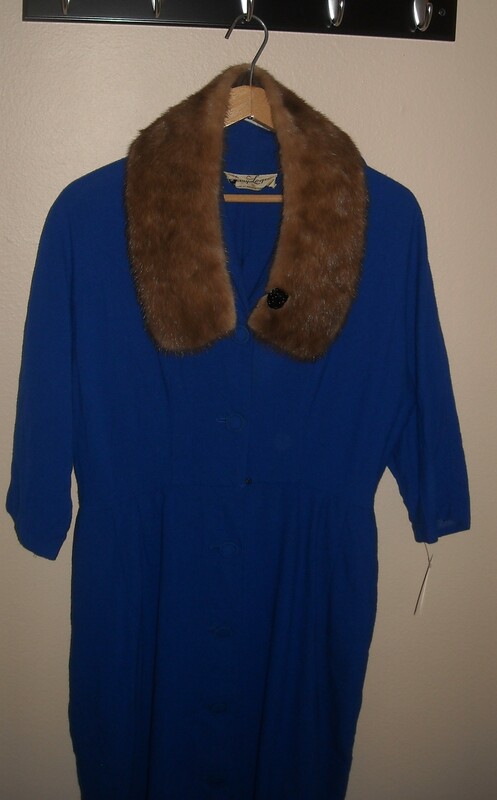 and wanted a blue vintage dress that I could combine with the mink collar I just got, as blue and brown just happens to be one of my favorite color combinations. Finally, if you haven’t entered the Multi-Era Pattern Giveaway yet, there’s still time! I’m giving away 3 patterns to 3 lucky readers, wouldn’t you like to be one of them? Previous Post The Multi-Era Pattern Giveaway! Next Post And the winners are . . . I greatly look forward to all of the upcoming entries! And totally looking forward to seeing what you’ll wear for Fur and Feathers!! A fur and feathers luncheon sounds like so much fun. I wish we had these event where I live, Im hoping the small community of vintage lovers in my part of the world can plan something soon. I love the idea of the vintage closet. Oh, that blue dress is so cool! What a great color! Isn’t it!? I feel very Marcia Gay Harden in “Mona Lisa Smile.” Seriously, the only color she wears during that entire film is blue . . .